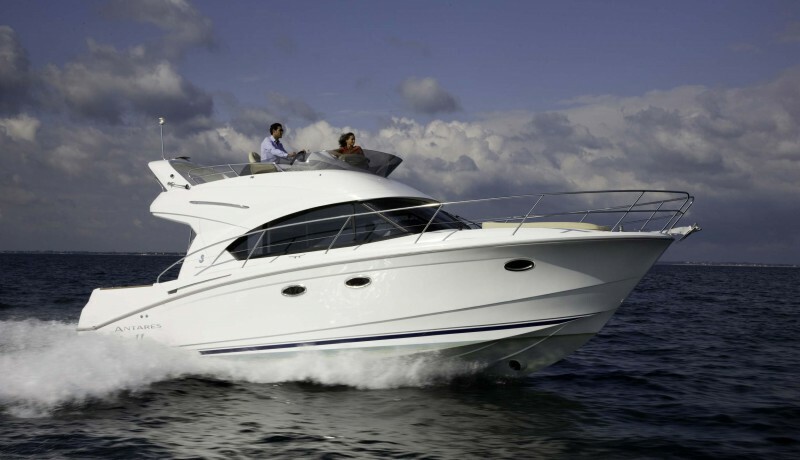 Inboard fisher cruisers that offer fantastic sea-keeping qualities and enviable comfort. 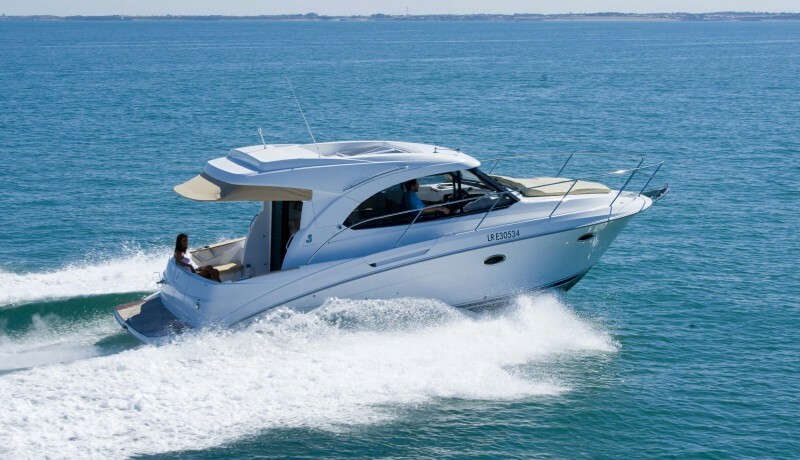 The Antares name is one synonymous with Beneteau; these no nonsense boats are seaworthy, safe and comfortable. 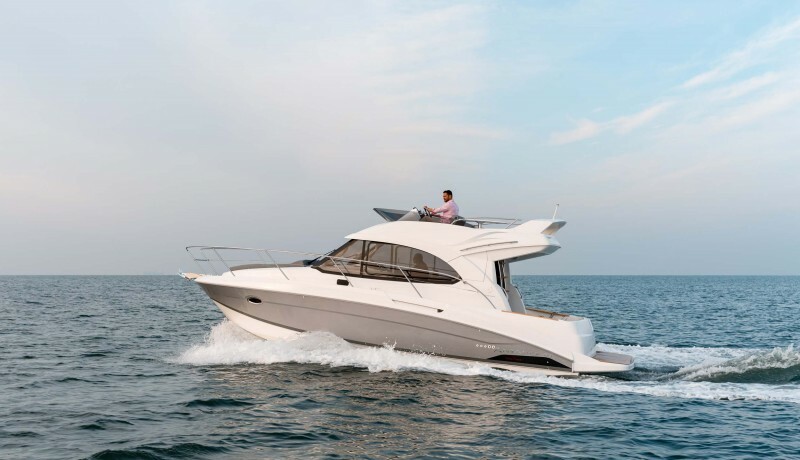 All of the Antares models are inboard diesel with shaft drive and cut brilliantly through all sea states. These are boats that are perfect for relaxing and enjoying leisure activities at sea, qualities on which the Antares reputation has been built.